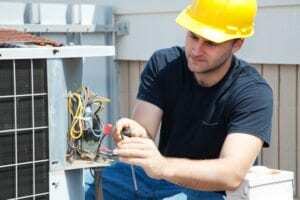 How often should I schedule air conditioning maintenance in Edwardsville, IL? The HVAC contractors of B & W Heating and Cooling perform air conditioning maintenance for homeowners and businesses throughout the Edwardsville, IL area. How will my Alton, IL home benefit from air duct cleaning? Does closing doors & vents help the HVAC system at my Godfrey, IL home?